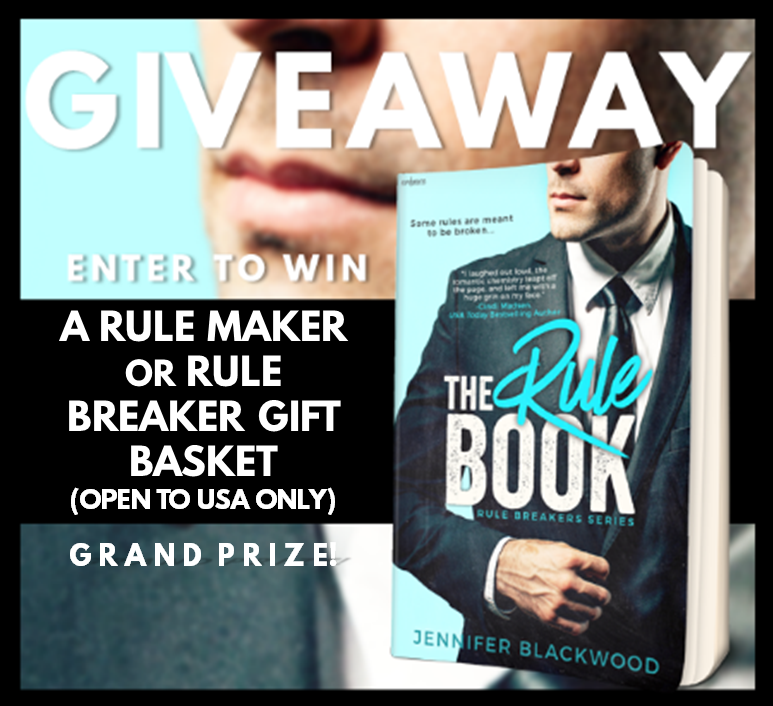 The Rule Book (Rule Breakers) by Jennifer Blackwood is the perfect accessary for your beach or pool bag! The creative genius that wrote the synopsis at Entangled is brilliant. 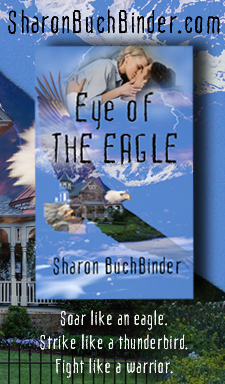 It is the reason I wanted to read this book and take a peek into the offices of Starr Media. I needed to know what could happen if the rules weren’t followed. 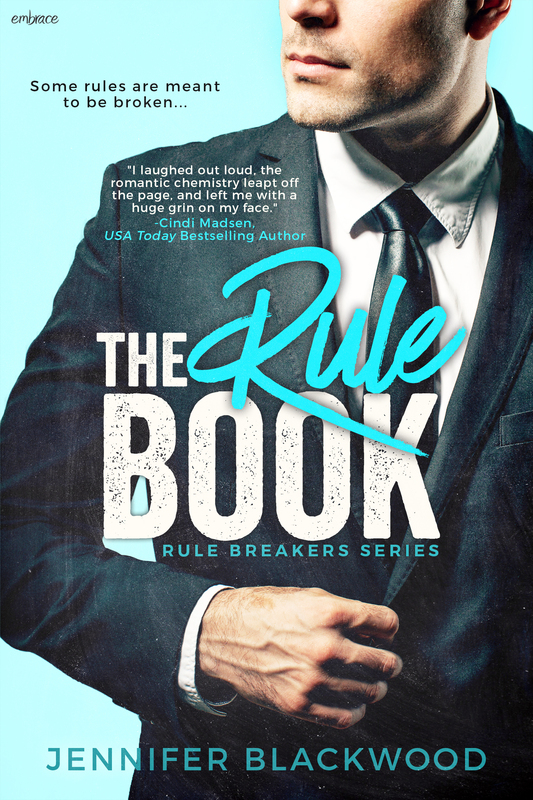 While it’s impossible to live life without rules, Brogan Starr has created them to protect his best interests. Perhaps it’s a bit extreme, at the going length it’s a miracle he has any employees at at all. 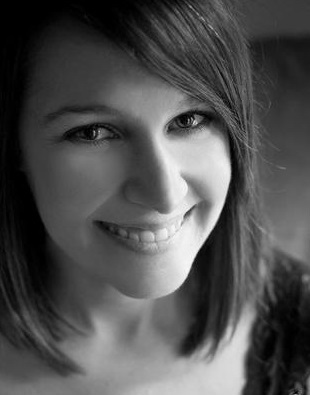 Lainey has just been hired at Starr Media, the latest second assistant in a line of many. Will she last more than a few days? If only she didn’t start off by breaking a few rules. Which one? Nope, not going to tell you. It will take a strong person to help Brogan realize there is more to life than rules, will it be Lainey? Sometimes the rules are meant to be broken, just don’t let the boss catch you. A dominating control freak, texts, tension and laugh out loud goodness are packed into this spicy read. Don’t be surprised if you find a sudden urge to watch a movie after you’re done or take a dog for a walk, even if you don’t own one! 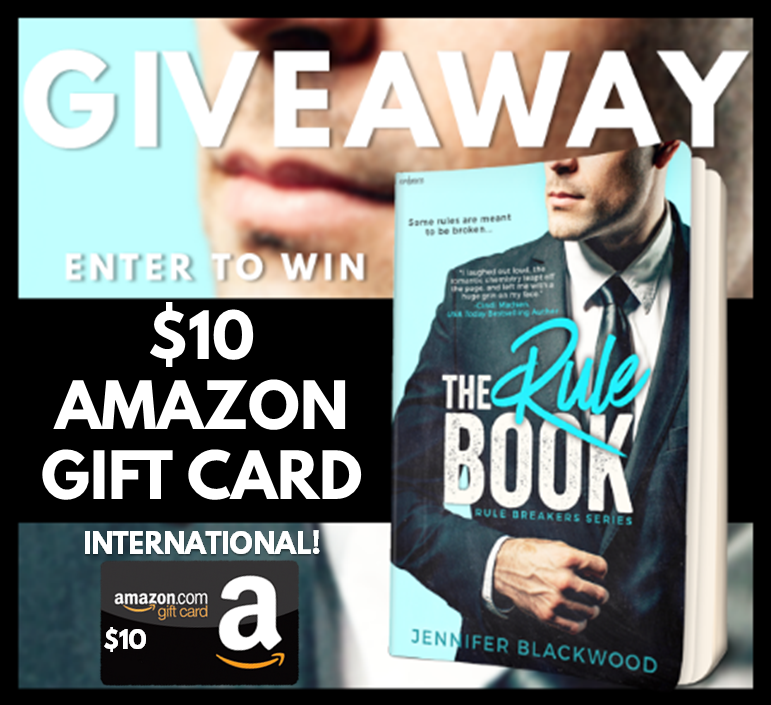 I received this ARC from the publisher for a fair and honest review as part of The Rule Book Blog Tour hosted by IndieSage PR. I must give a quick note of thanks to IndieSage PR – they were fantastic! Now see for yourself why this must read book should be added to your e-reader today! I’m looking forward to the next book in this series…I hope Zoey is next! Waterfront Seattle was devoid of the usual hustle and bustle at six in the morning. Much like Portland, a lot of the active business professionals ran along the water. The November chill cut straight through my bones until we were well into our second mile along the bay. Zoey hated running—something I never understood because she was always so excited up until the point our feet hit the pavement—and she was puffing along with short, shallow breaths. I’d run cross-country in high school and college, and when I ran, everything fell into perspective. I hadn’t been able to get out all week because of my crazy schedule, and the twitchy desire to let off steam had become so bad that I was willing to sacrifice an extra hour of sleep for some much needed exercise. “Look at that tall, dark, and give me some of this.” She nodded toward a man running toward us, and I fumbled a few steps. Of all the spots in the city at the crack of dawn, not just any tall, hot guy was running my way. No, that would be totally awesome and fair of the universe. This man with the sweat soaked gray T-shirt, the material plastered to a set of nicely toned abs, was none other than the friendly neighborhood anti-antichrist. A dog loped beside him, pulling at the leash to go faster. At my estimation, we’d intersect in the span of fifty steps. Crap. I knew it was pure coincidence, running (oh, the irony) into him on a morning jog, but my personal vanity would not allow him to see me in such a disheveled pre- makeup, pre-hair-taming state. This chance meeting could not happen—no, would not happen—if I could help it. I pushed Zoey off the paved path and into a grassy area with a few large oak trees and waist- high shrubs. “That’s my boss.” I whispered. “The Antichrist?” She moved to peer around the tree, and I grabbed her shoulders and pulled her back. She raised a brow. “So is hiding from your boss behind a tree,” she deadpanned. “Rule book,” I reminded her. Which he expected everyone to stick to. Everyone but himself, apparently. She wagged a finger at me. “Resourceful.